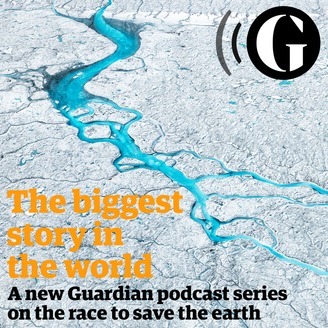 Behind the scenes at the Guardian, former editor-in-chief Alan Rusbridger and his team reveal a newspaper’s mission to help save the world from climate change. Can they find a new narrative to tell a 20 year-old story? And what will they risk in their efforts to do so? 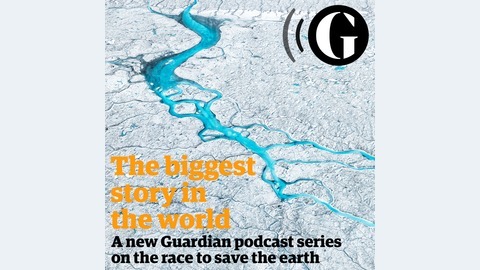 This award winning podcast is simply a must: you don’t have to know much about climate change to begin, we explain everything and what we can all do to stop it in its tracks.